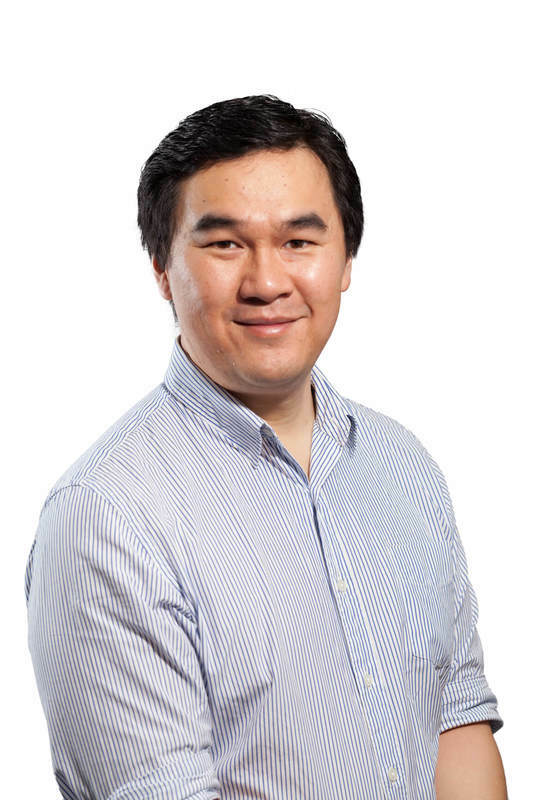 Graduating from Sydney University in 1999, Dr Gerald Loh opened Options Dental Care in Narellan in August 2000, aiming to provide the best dental care possible with modern technology. He believes that the aim of modern dentistry is to work with the patient to find the real cause of their dental problems and to work together to eliminate current and prevent future problems - prevention being better than cure! From 2001 to 2006 at the request of one of his favourite Professor's (Thanks Prof. Thomas! ), he tutored final year dental students at Westmead Hospital as a Clinical Associate. In 2003 Dr Loh became Australia’s youngest CEREC Trainer as the system transitioned into the new 3D technology and being the tech head he is, has kept up to date with the technology since providing Sirona Dental Systems with plenty of business. When not in our surgery, Dr Loh escapes on his snowboard. He also attempts to grow things in his garden, but typically this just results in well fed wildlife. Dr Qiushi Zeng graduated with Honours from Sydney University in 2013. She is also the recipient of the Pierre Fauchard Academy Undergraduate Award of Merit for her excellent performance in dental school and she has subsequently been invited back to help teach the next generation of dentists at Sydney University. Dr Zeng joined Options Dental Care in May 2015. Dr Zeng (or Sushi as she prefers to be called) has grown from being a fresh graduate to maturing into a truly competent solidly reliable dentist that genuinely cares for her patients. Melanie first joined Options Dental Care at the end of 2014 straight after finishing high school. She has grown quickly into the role of a core staff member and has successfully completed her Certificate III in dental assisting. Melanie is a local girl and she is committed to looking after the people of her community. She always takes great care in making sure that your visit to our surgery is comfortable, relaxing and enjoyable. Melanie is a committed member of her local soccer team. On the weekends you may see her scoring some big goals on your local soccer fields! Paige joined Options Dental Care towards the end of 2016. She is a great team member with her passion and enthusiasm for dental health. Paige is currently enrolled in her Certificate III in dental assisting with the Dental Assistants Professional Association. Having previously worked in retail, Paige understands customer relations much better than most people her age. She has a caring and sympathetic nature who will always greet you with a lovely smile. Paige is always trying her best to help everybody in need and works hard to make sure that you are well looked after.